Best Treats In The Tunaverse! Tuna Flakes are a deliciously popular dog (and cat) treats. 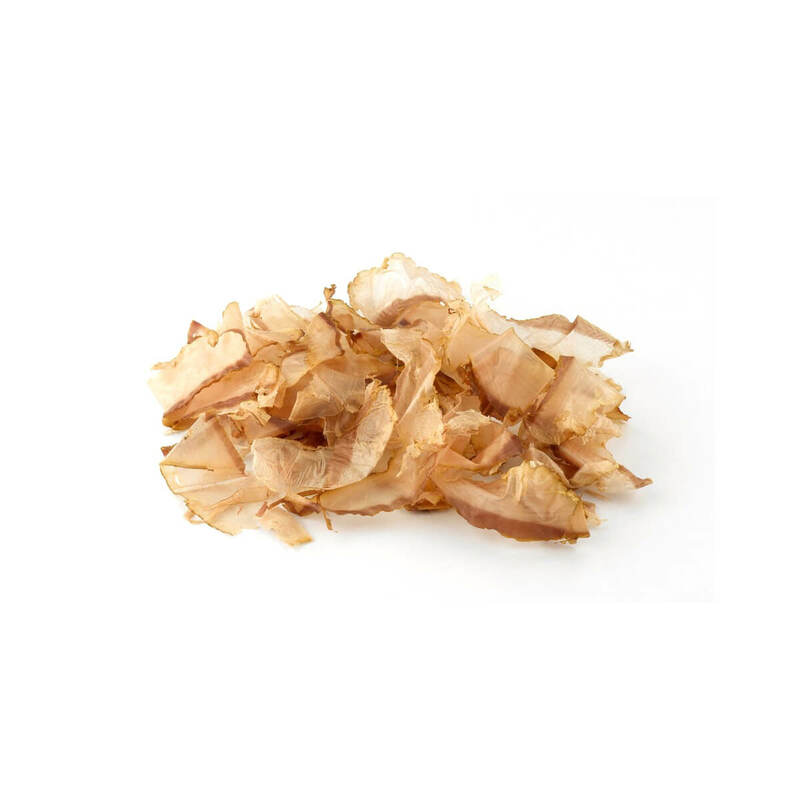 The smoked fishy taste is irresistible and dogs (and cats) go crazy for these tuna flakes. Our flavourful treats for dogs are Good Health Certified™. We use fresh, local ingredients whenever possible and are always tasty. Treat your pet to wholesome goodness with Tuna Flakes, all-natural and lovingly prepared by hand at The Granville Island Pet Treatery on Granville Island. 5g per day as a treat. Sprinkle over food or give a teaspoon full as a treat. Adjust your cat’s caloric intake accordingly to avoid overfeeding.